Let’s celebrate books written by authors who have also become friends. I am delighted when an author I enjoy and follow publishes a new book. 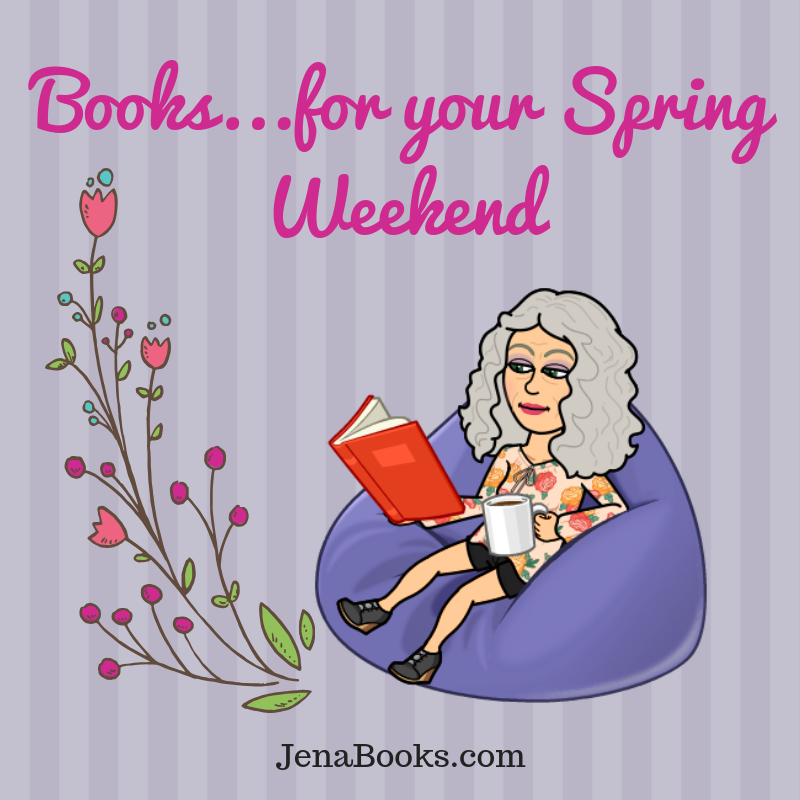 And this week, I have three new releases by favorite authors to share with you. Need a Good Book to Read? Have you ever had one of those dreams where you are merrily flip-flopping to your beach chair? You know the dream where you find the perfect location, with a great view of the ocean, bar, cute guys, whatever delights you? 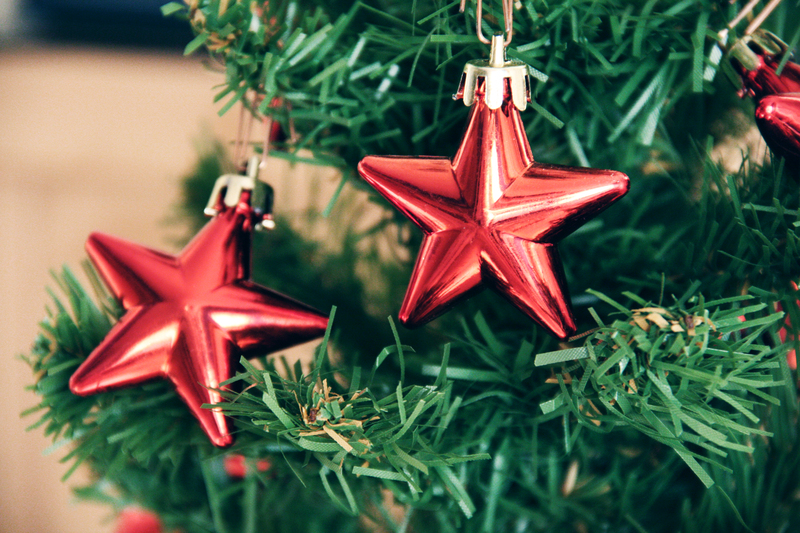 You settle in, put on your lotion, try the settings on your chair- not too upright or flat. The breeze tickles you, the gulls are calling, the warm sun is soothing as you reach into…..
BOOK RELEASE: CeCe Osgood’s Sunny Series! Book 3 is here! 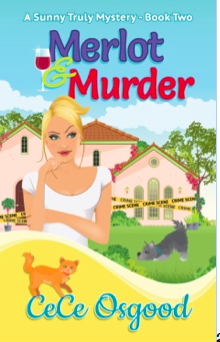 The Sunny Truly Mystery Series is as charming and playful as a field of pink bluebonnet flowers. Our favorite apprentice P.I. from Texas is back so get ready to lasso a good read! 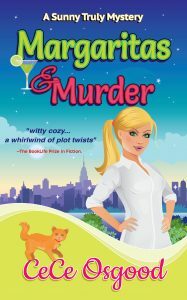 If you have read the first two books in the series, I’m sure you can’t wait to start the newest book, Mimosas & Murder. Once again, Sunny Truly uses her Texas sass to solve mysteries and relies on a colorful group of friends, both people…..
‘Tis the Season to say “Merry Christmas” and “All the Best” to some of the author pals I have been honored and happy to get to know this year. Thanks for your support, encouragement, and good cheer! 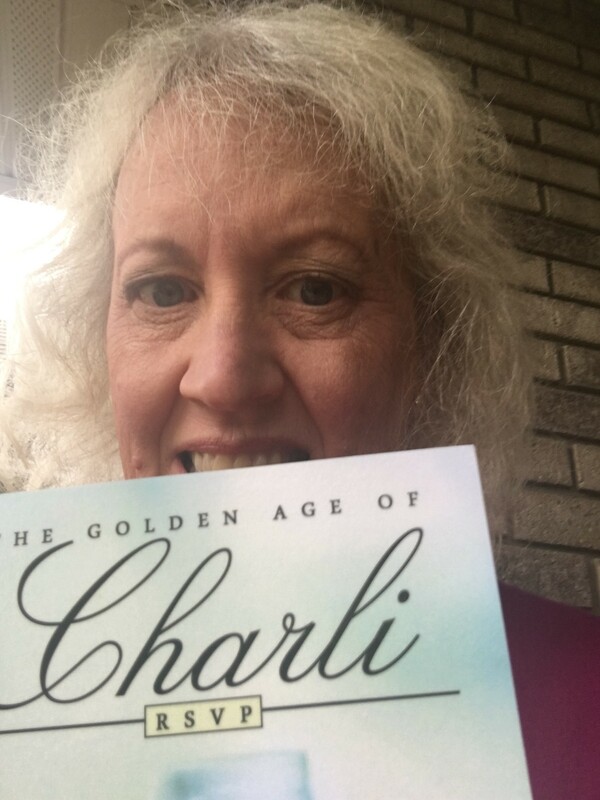 Charli Loves to Read and Celebrate Books! Autumn has many special days for us to celebrate books. In September, we have Library Card Sign Up Month, National Read a Book Day and Banned Books Week. October Brings Teen Read a Book Week, National Friends of Libraries Week and Picture Book Week. Of course, the holiday season is wonderful time to give and receive books. In the spring, we recognize World Book Day in March, and Read Across America which coincides with Dr. Seuss’….. 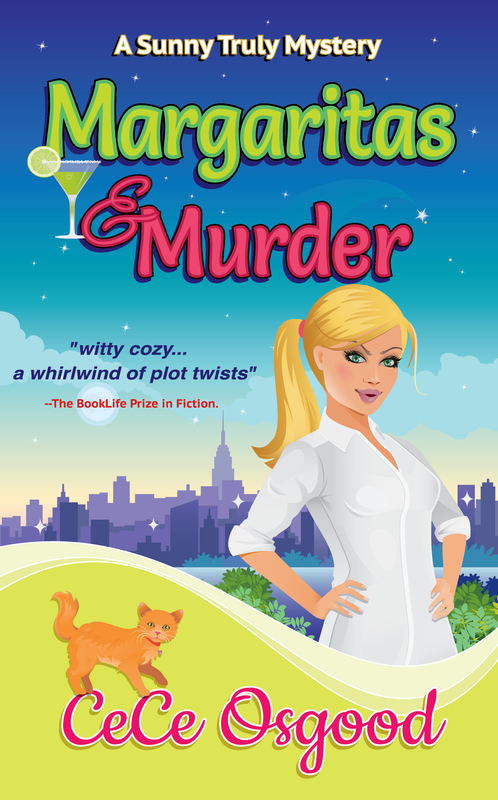 I am happy and thrilled to host Margaritas & Murder! 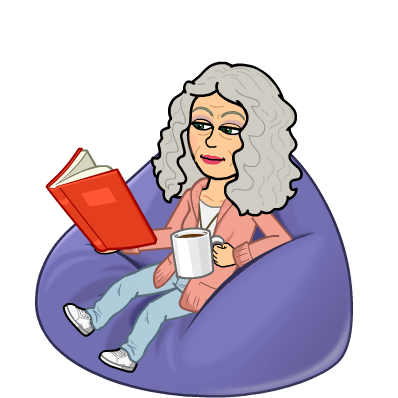 I read this fantastic and hilarious book- you will love it!